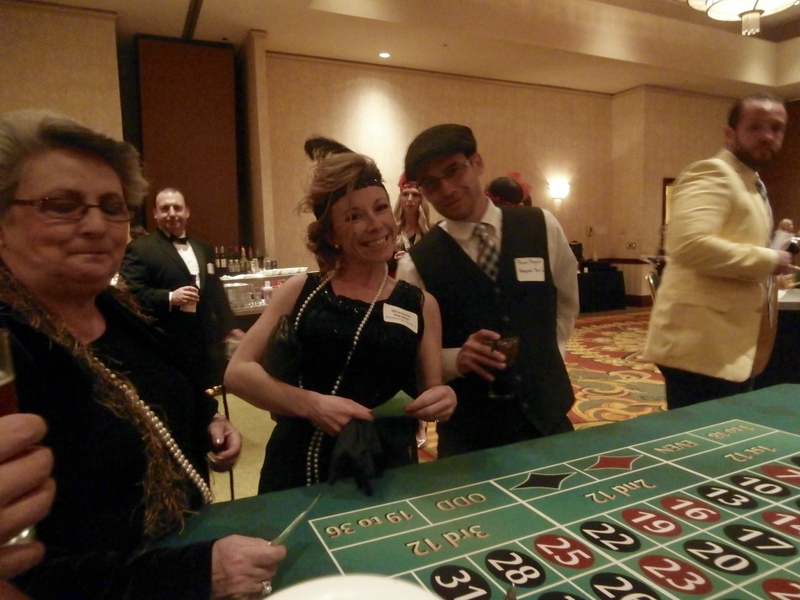 Have an exciting evening where the stakes are high with a Casino Royal Theme Party. 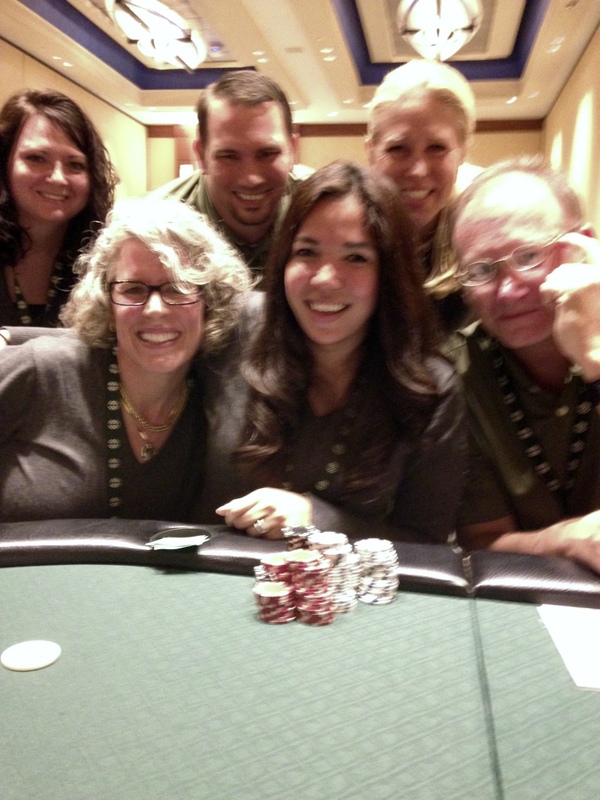 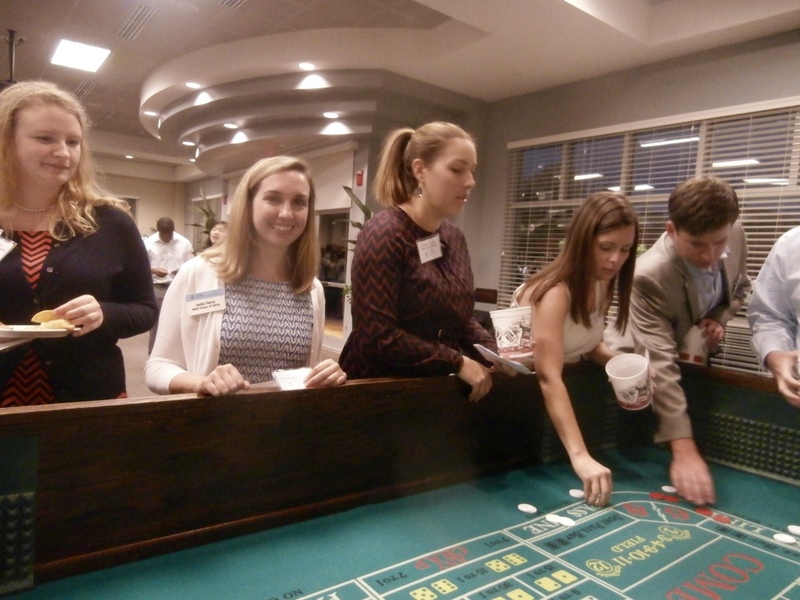 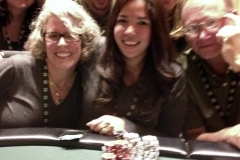 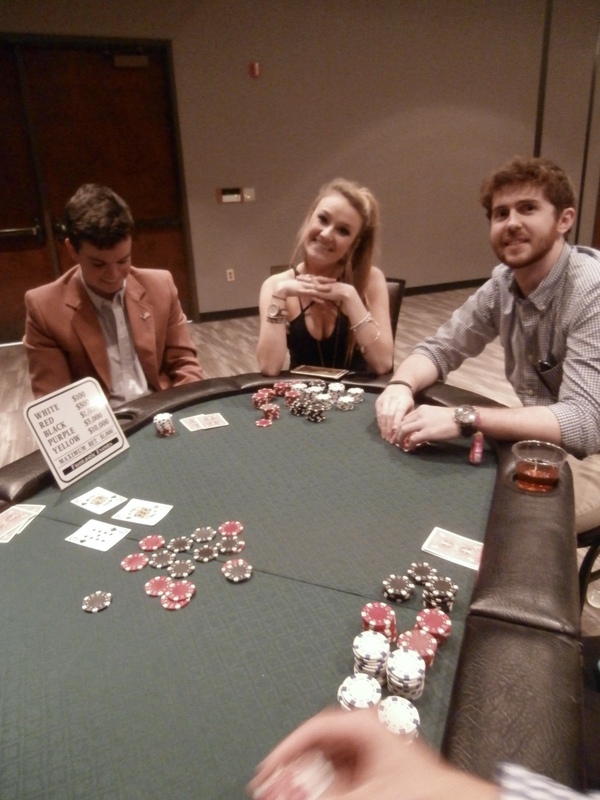 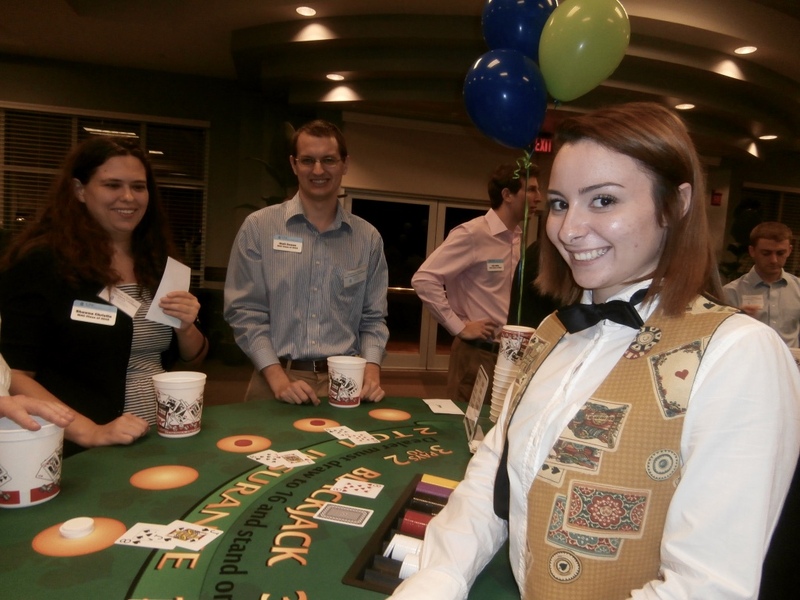 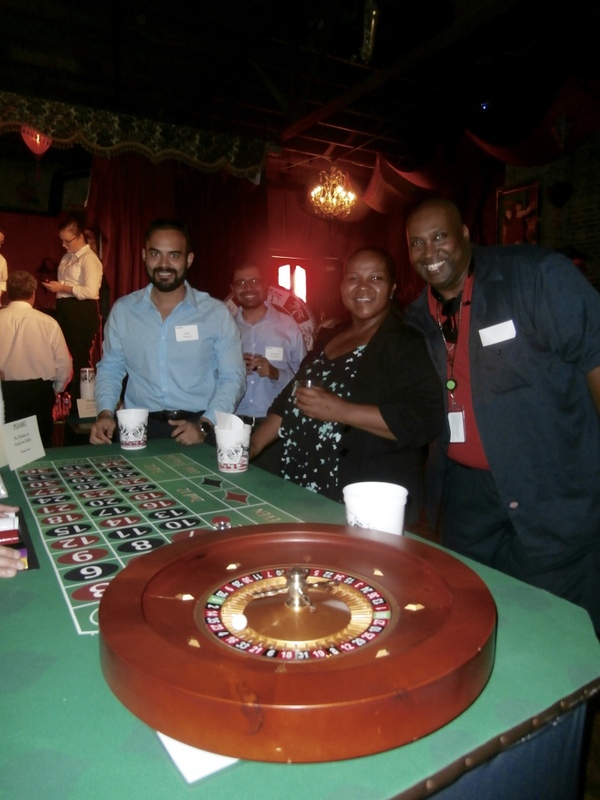 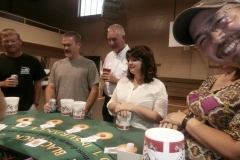 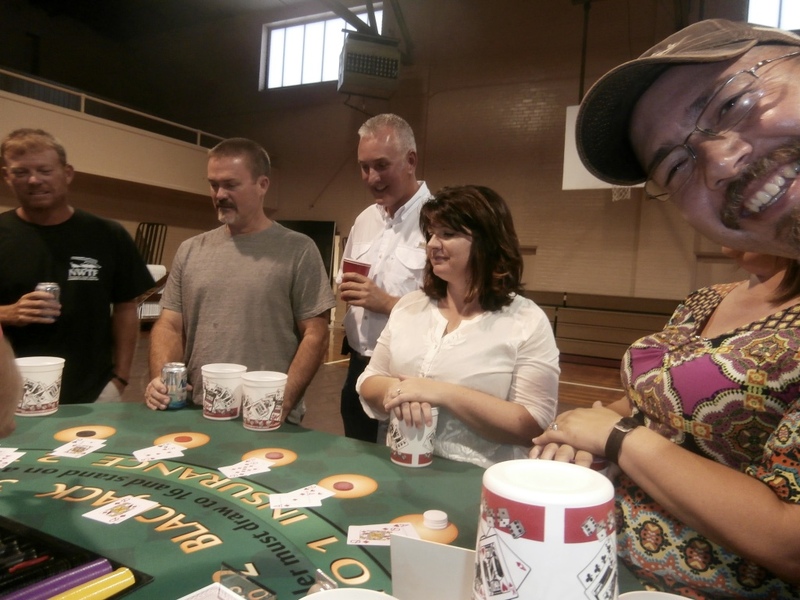 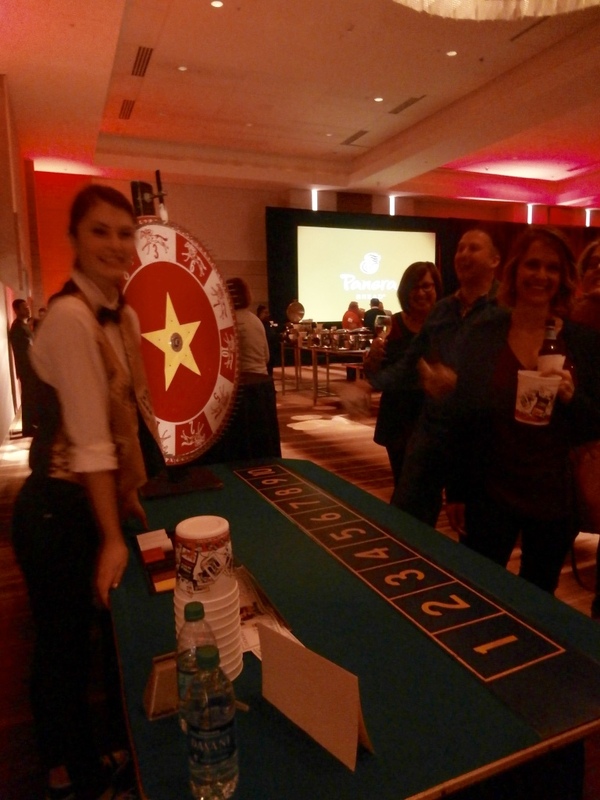 Invite your friends and coworkers to a night of adventure with a casino party. 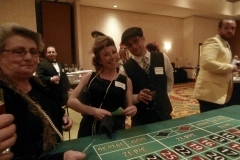 With a Casino Royal theme party the feel of a real casino is within your reach. 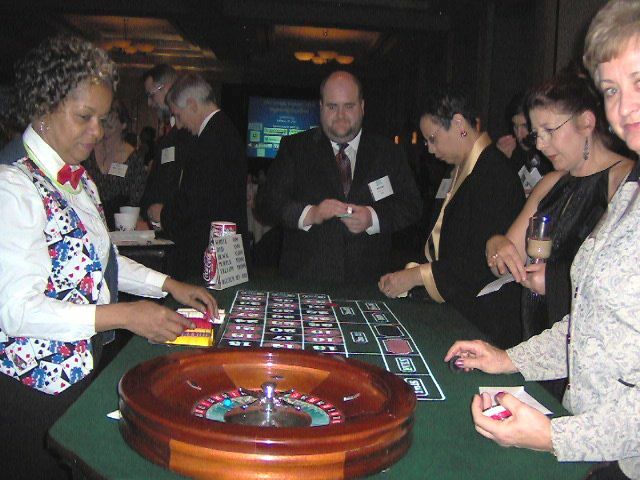 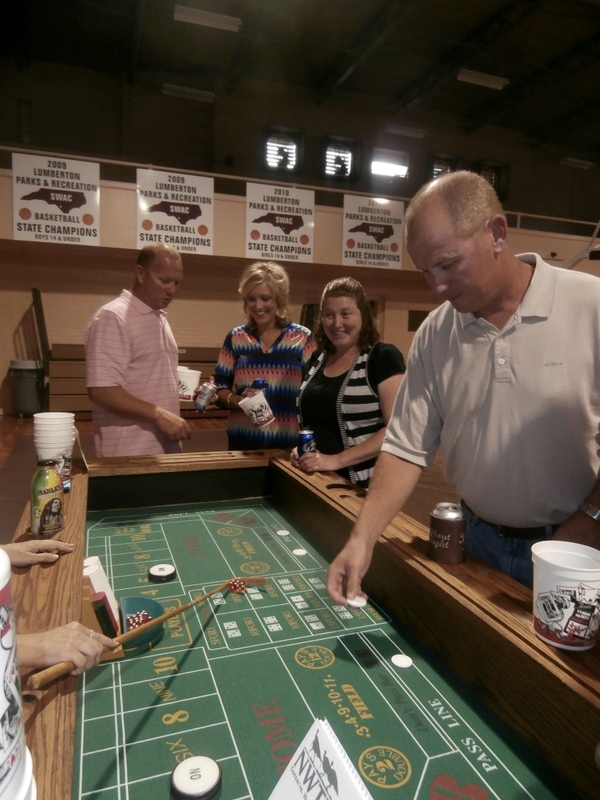 You can play Blackjack, spin a money wheel, roll the dice at Craps or play roulette. 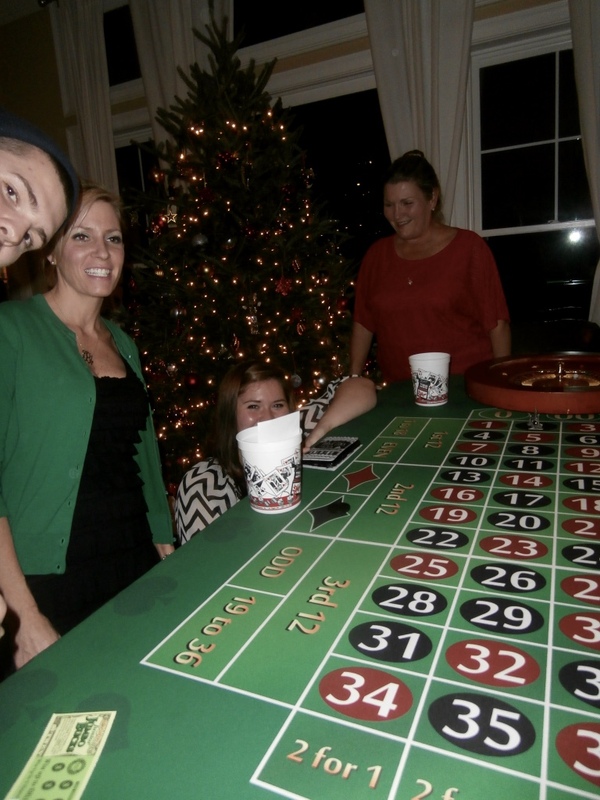 This party theme will bring lifetime memories for you and your guests. 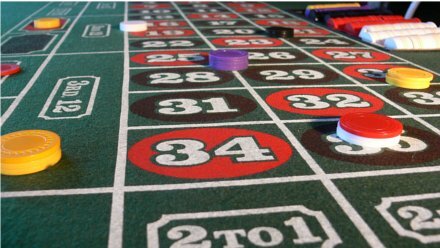 Casino Royal is about more than winning the most chips it’s about the adventure and memories that will keep your guests talking for years to come. 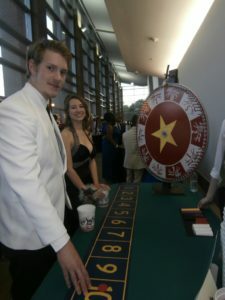 With this type of Casino based party you can create a James Bond style event with all the glitz and glamour. 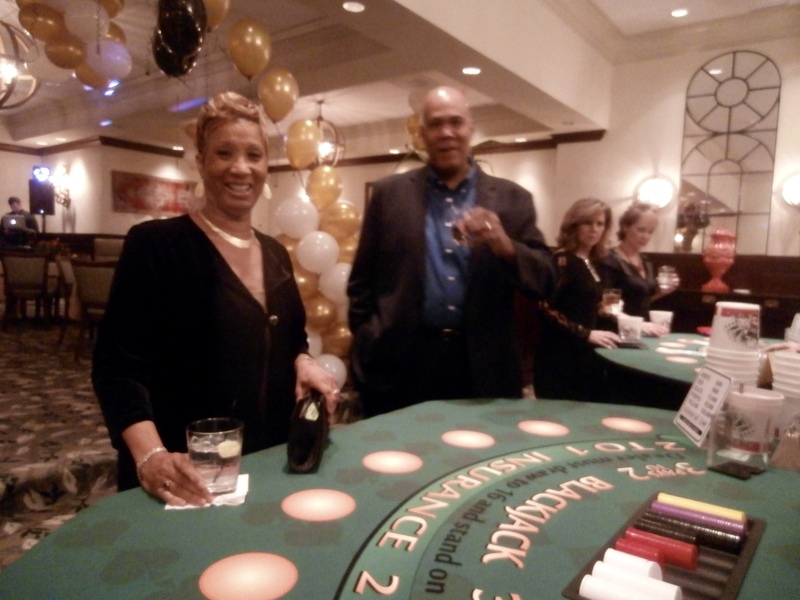 While your guests are dressed in their finest attire you can order a drink from the bar in a classic James Bond style. 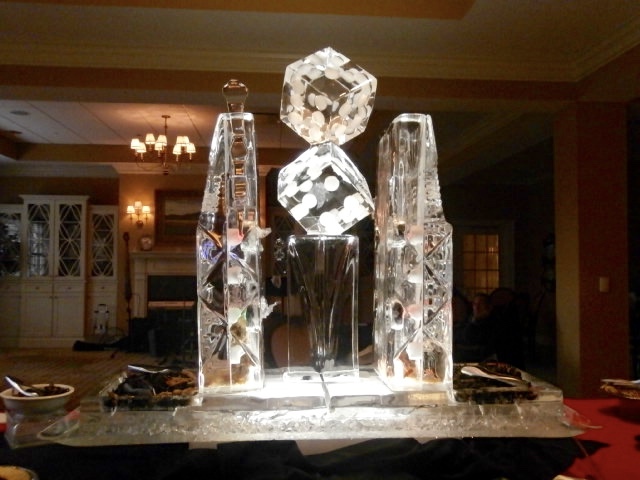 As chandeliers light up the room your wait staff walks around offering canapes and champagne. 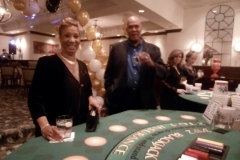 You sip on your martini as you watch from the distance your enemies that have entered the room because no 007 adventure is complete without a scandalous ordeal. 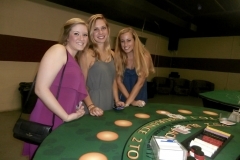 For this event you and your friends should be dressed in style. 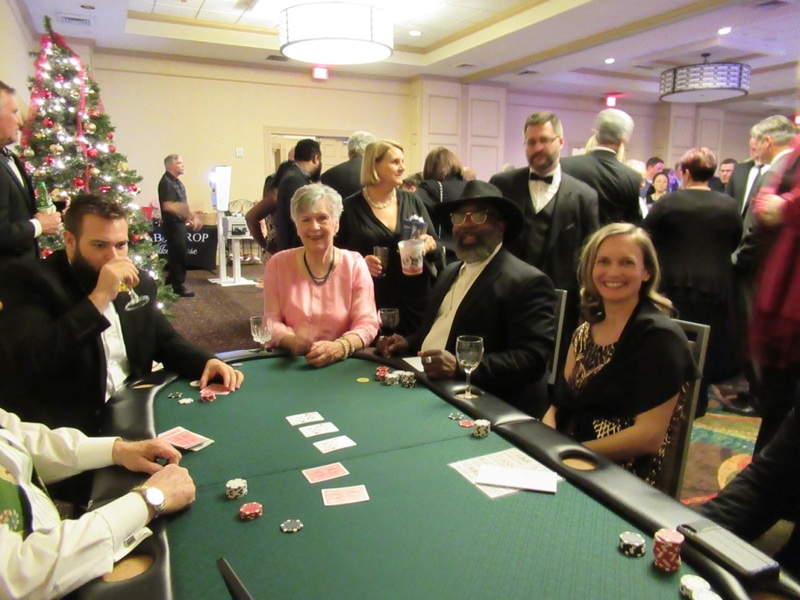 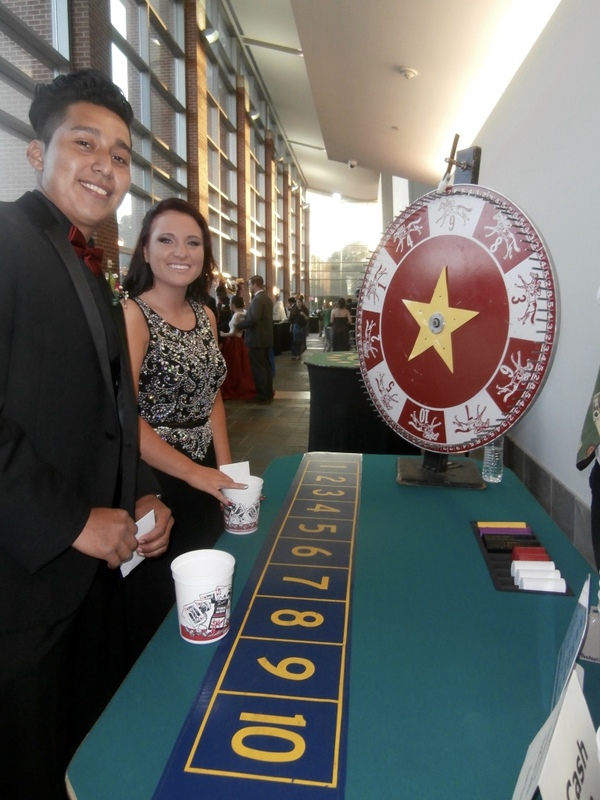 Having a classy event like a Casino Royal party is sure to cause excitement. 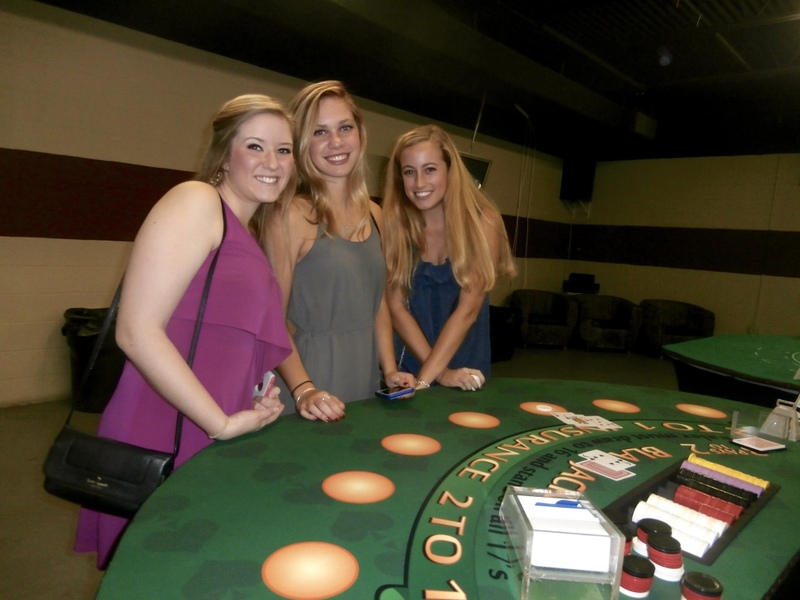 This will give you and your friends the chance to make lasting memories while dressing up in your finest clothes. 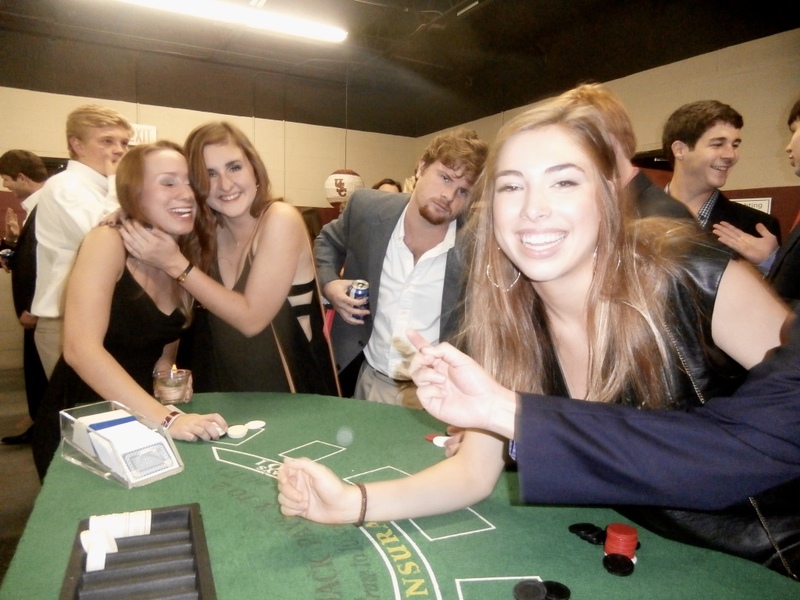 This is the night to spare no expense. 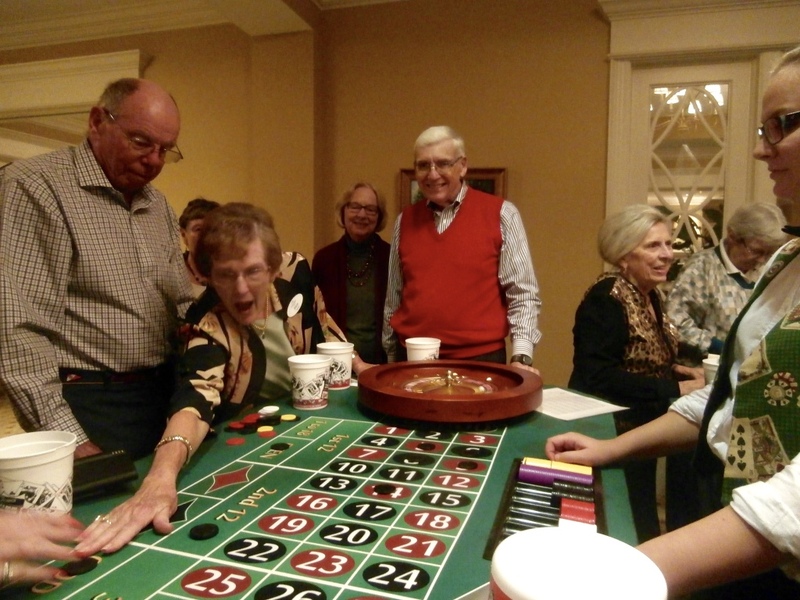 They will enjoy all the glamour and glitz of a sparkly long cocktail dress and sequins. 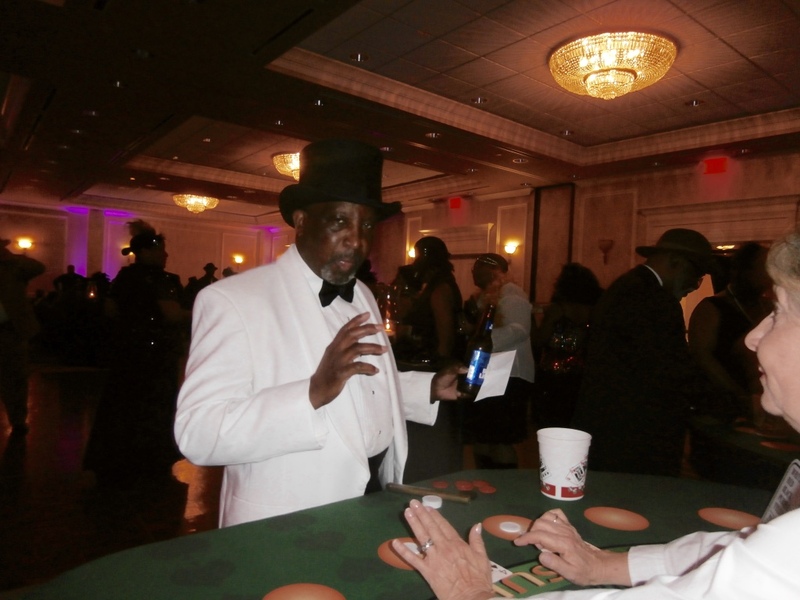 A tuxedo in the style of James Bond will complete the mood. 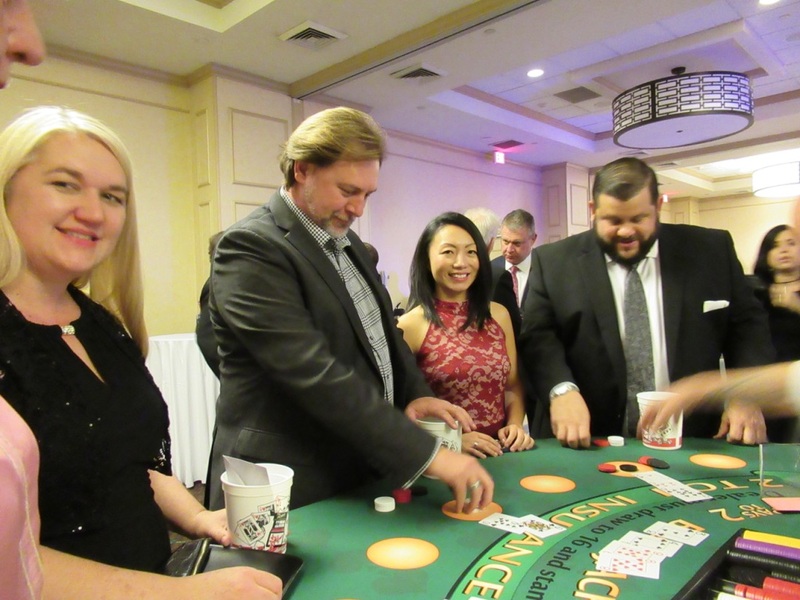 With all the choices such as the classic black tuxedo with a wing tip collar or a white tuxedo jacket this event will be sure to start a little competition between the gentlemen. 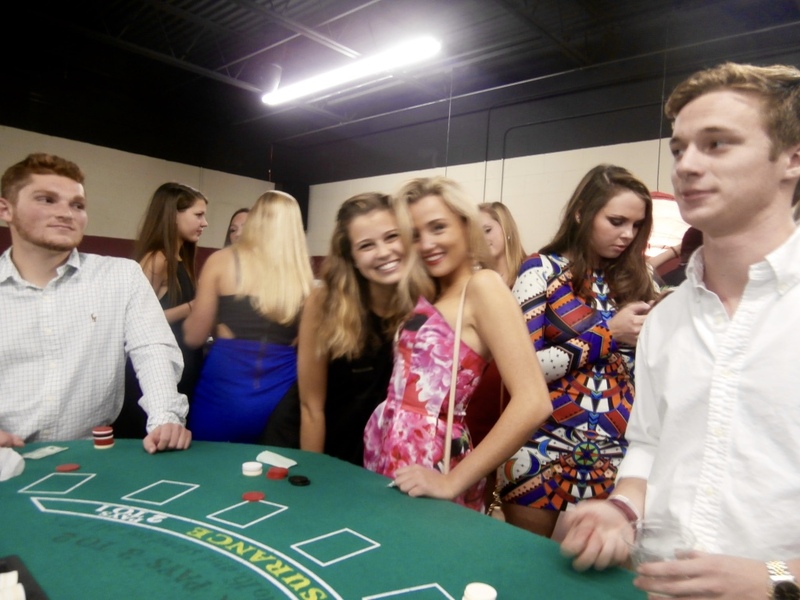 Whichever James Bond you decide on it will surely turn some heads when you enter the room. 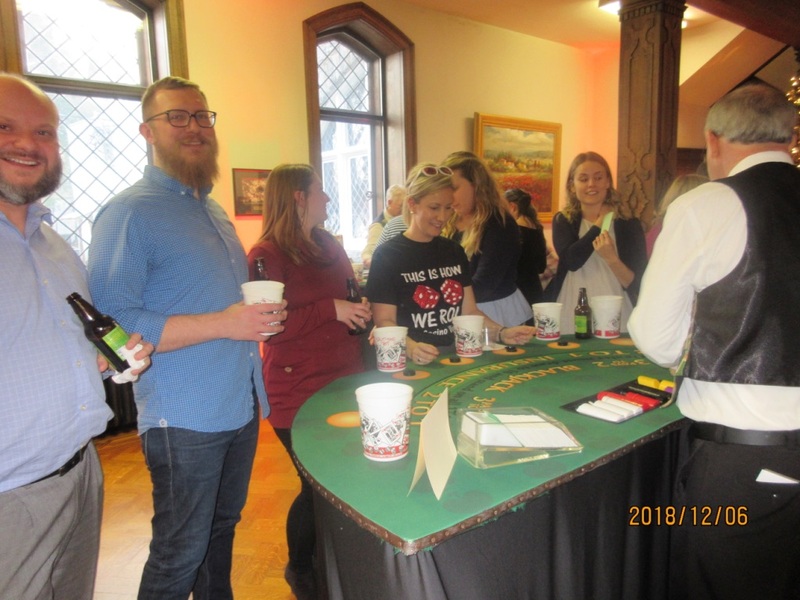 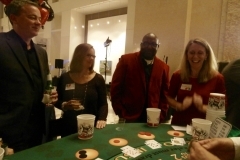 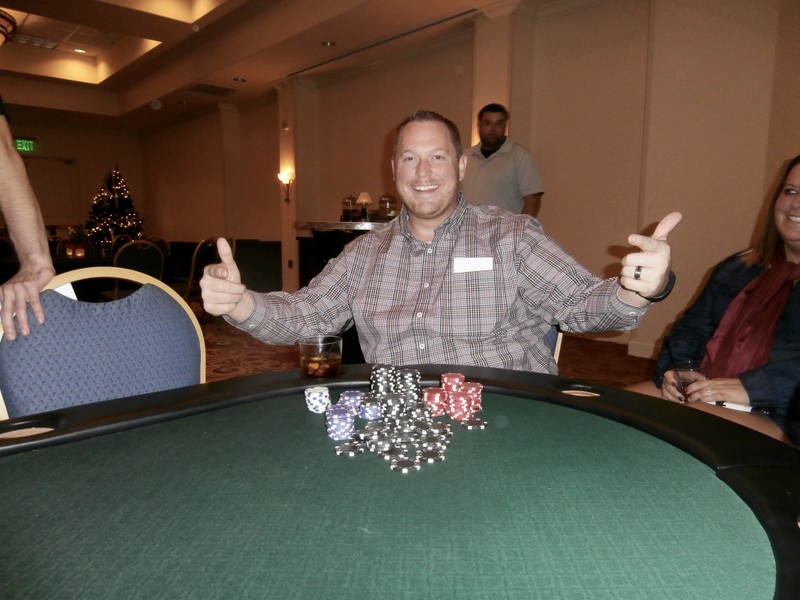 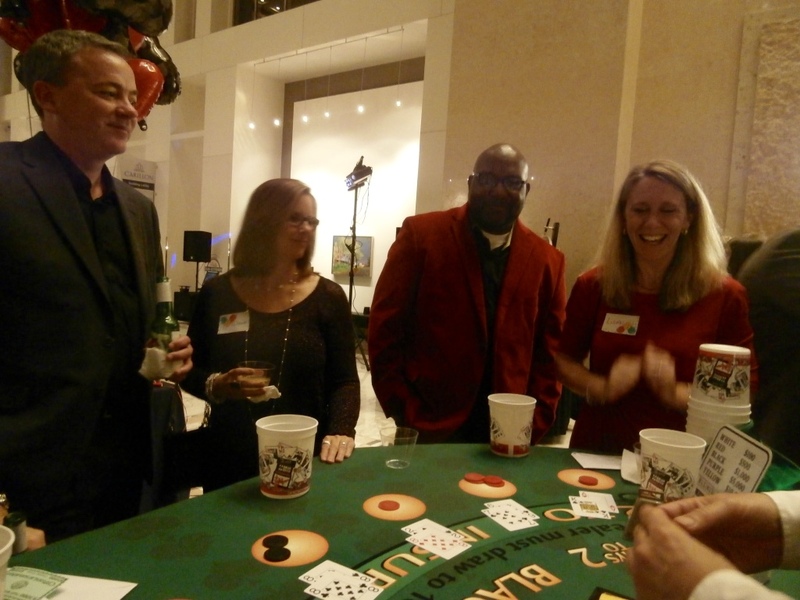 When it comes to hiring top notch Croupiers and the best casino tables look no further then Funtastic Events for your Casino Royal theme party. 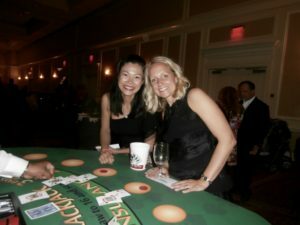 Funtastic Events serves the Southeast and Atlanta they also offer competitive pricing that won’t bust your bank. 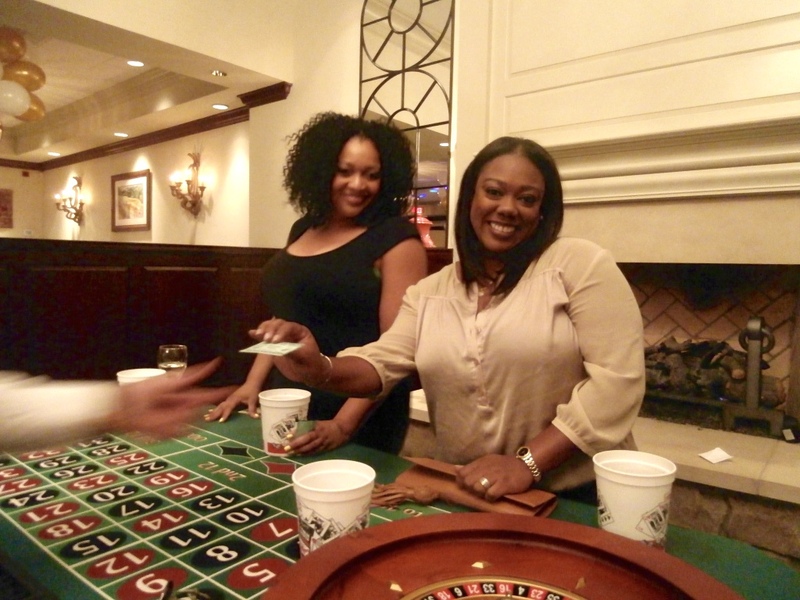 Throwing a Casino Royal theme party is the ideal way to keep your guests talking about your party event for years to come. 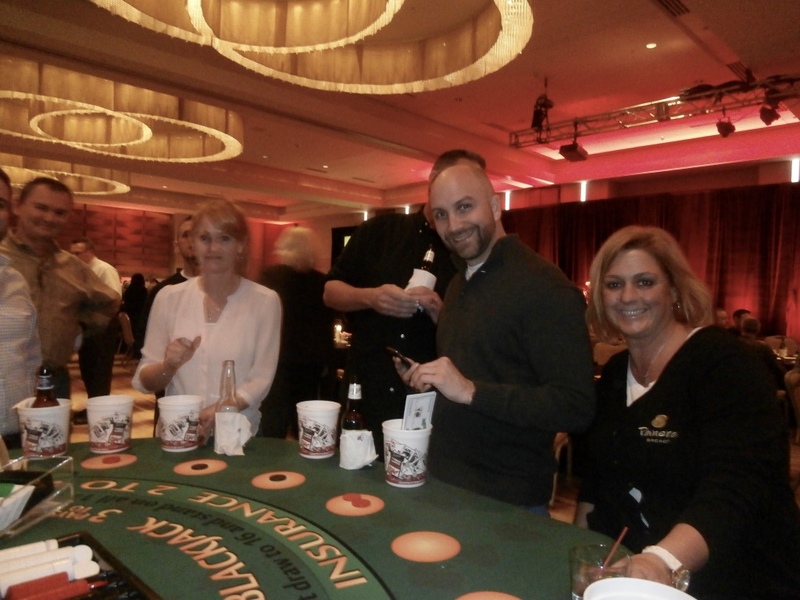 With all the great drinks, food, casino games, and class it is sure to keep your guests excited. 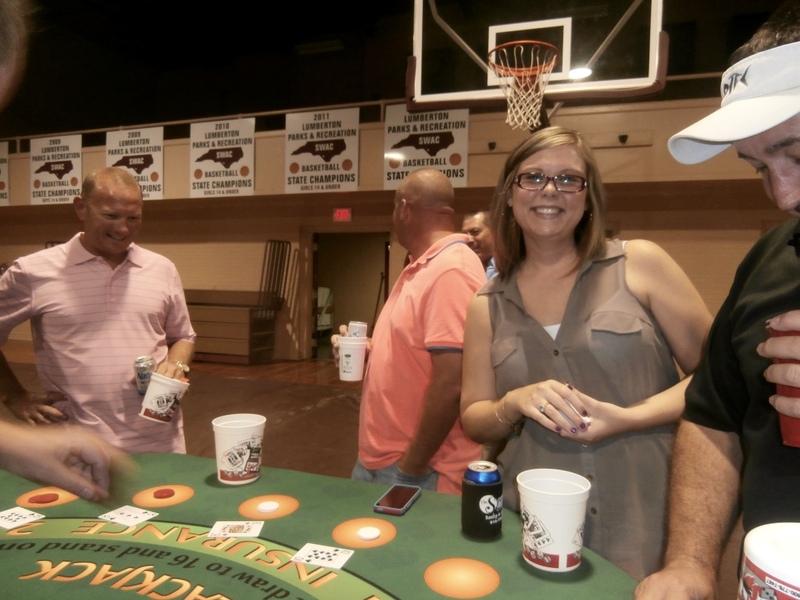 This is one time you can roll the dice with a sure beat and win.